The healthcare environment, health systems and hospitals nation-wide need to reduce their overall costs while simultaneously improving their quality. In order to capitalize on this crucial need, Cleveland Clinic ($6B+ in Revenue) and VHA ($40B+ in Purchasing) entered into joint venture to transform the traditional group purchasing approach into a strategic sourcing model. Create an innovative, value based sourcing model that immediately strengthens an institution’s financial and clinical position. When Cleveland Clinic and VHA decided to commit to a joint venture to transform the traditional group purchasing approach into a strategic sourcing model, they retained kabookaboo to develop the brand – from positioning and naming to strategic consulting. 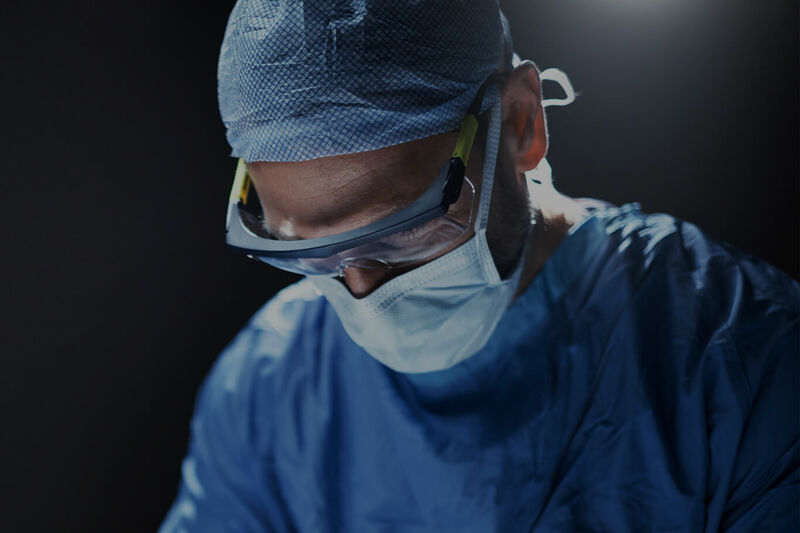 We helped the 40+ team of executives from these two healthcare giants find the right path toward their group’s identity and assisted them in finding synergies for sales and business development efforts. 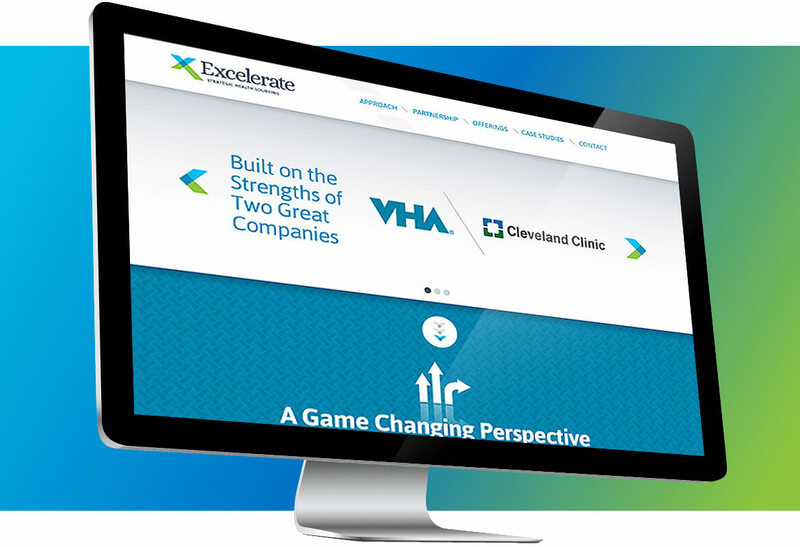 The new entity was named Excelerate, a combination of Excel and Accelerate, to leverage Cleveland Clinic’s strategic approach of physician integration, clinical excellence and proven clinical sourcing, with VHA’s best-in-class analytics, unique ability to foster strong member networks and market-leading contracting expertise through its contracting company, Novation, to create an innovative offering for value-based sourcing.